Elite Endurance grants merit and talent-based sponsorships to help support and encourage Juniors who are interested in racing. 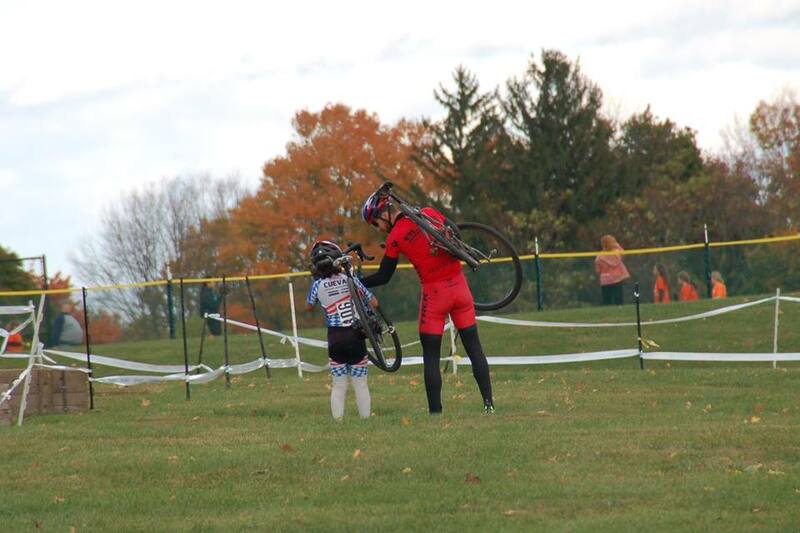 We offer coaching programs for all disciplines to Juniors of all ages and have a long-standing history of coaching junior cyclists to racing success. To apply for sponsorship, please email slavin@eliteendurance.com. 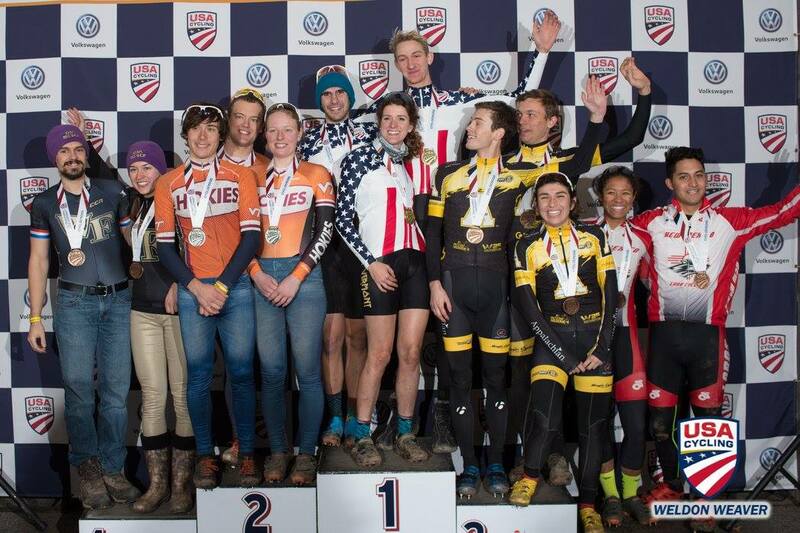 Elite Endurance also grants merit and talent-based sponsorships to U23 racers to help support collegiate-age racers who may lack the income necessary for coaching. We offer coaching programs for all disciplines which are either deeply discounted or free depending on the individual and their situation. To apply for U23 sponsorship, please email slavin@eliteendurance.com.